Welcome to the April 2019 Gaming PC Builds of the Month. If you are a new pc builder or seasoned, the following $1500, $1000 and $700 gaming pc build are for you. 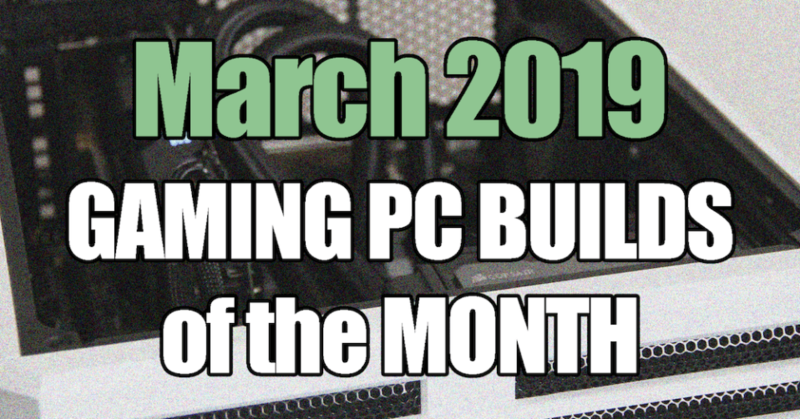 These are the best gaming pc builds for March 2019. 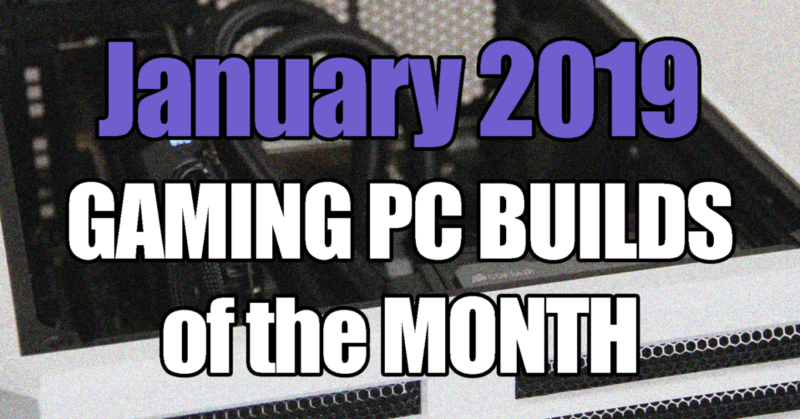 If you are a new pc builder or seasoned, the following $1500, $1000 and $700 gaming pc build are for you.